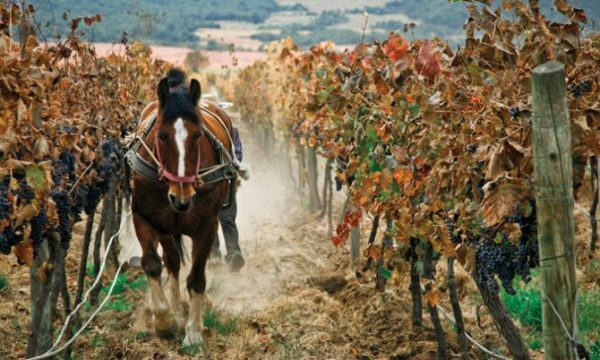 Open Mon thru Thurs 9 a.m.—9 p.m.
Fri & Sat 9 a.m.—10 p.m.
NOW OPEN SUNDAY 12 p.m—6 p.m.
Natura Winery ~ This tremendous winery from Chile uses 100% organic grapes, is buzzing with life, and their wines are packed with flavor. We are featuring the Pinot Noir, Chardonnay, and the Rosé this week at only $8.99, and they drink as if they cost twice this price! Stock up while you can!! 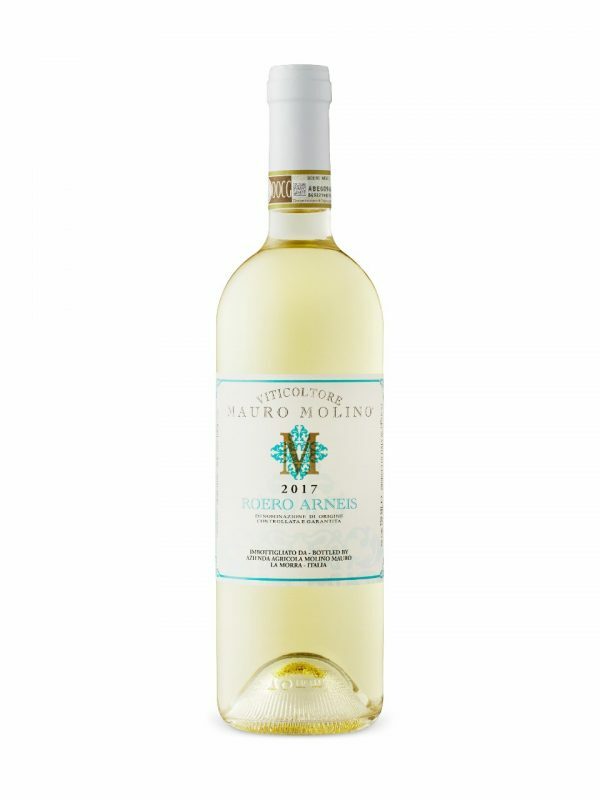 Mauro Molino Roero Arneis ~2016~ Molino family’s boundless passion for making wine has created a handsome white wine which exudes intoxicating aromas of lemon zest, green apples and delicate white flowers. 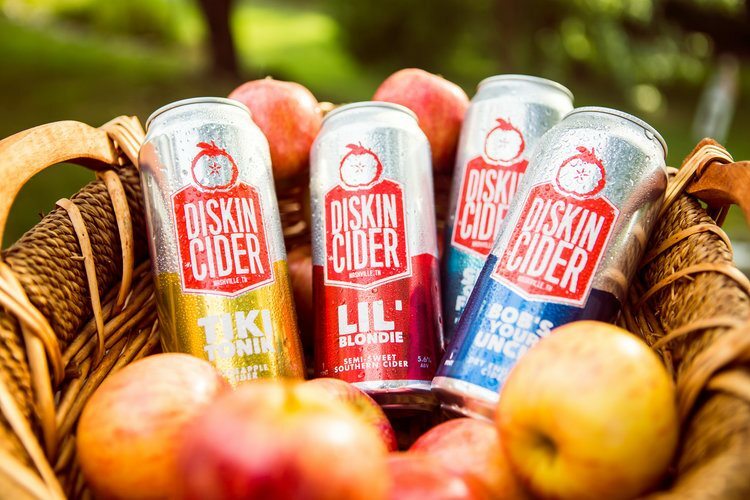 The first sip reveals mouthwatering freshness, with intense citrus, white peach and almond flavors. A tremendous value at only $15.99 this week! 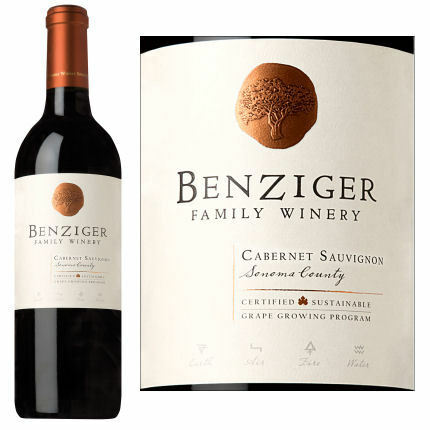 Benziger Cabernet Sauvignon ~2016~ This lush Cabernet Sauvignon is layered with notes of berry cobbler, mocha and spice, finishing with structured tannins. A tremendous deal here at Vintage for only $15.99!! 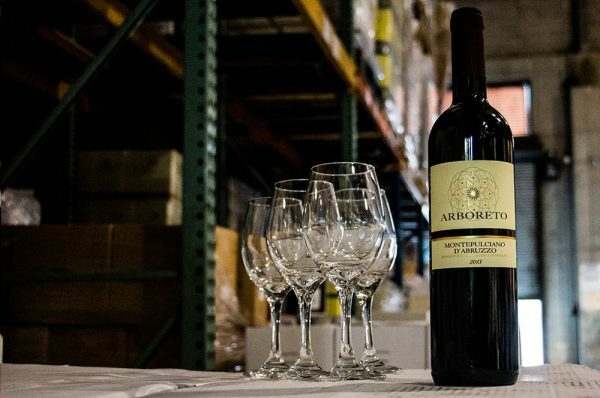 Arboreto Montepulciano D’ Abruzzo ~2016~ A lovely Italian red that has a richness, with ripe red berries and leather on the palate. 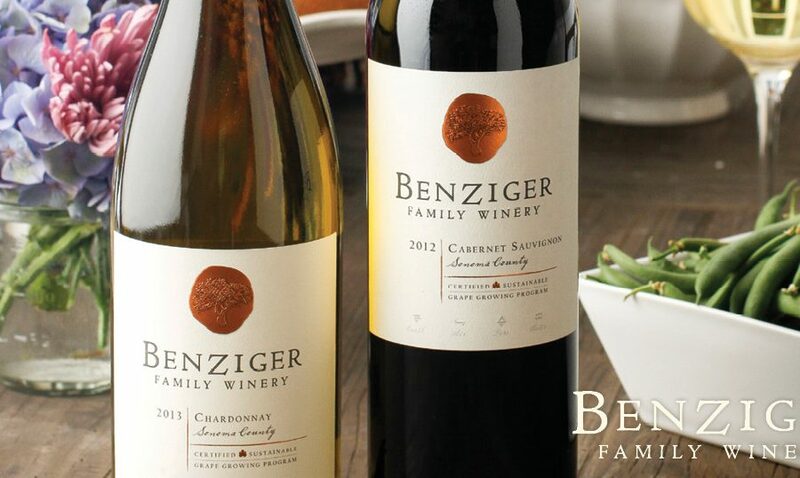 It finishes silky smooth, with a nice acidity for food pairing or drinking on it’s own. Enjoy for only $10.99~while supplies last!! B.R. Cohn Cabernet Sauvignon~2016~ This Cabernet is silky and smooth with lush flavors of cherry, cassis, caramel and clove that are wrapped in soft tannins. It is excellent with corned beef and cabbage or bacon wrapped filet mignon. Enjoy!! 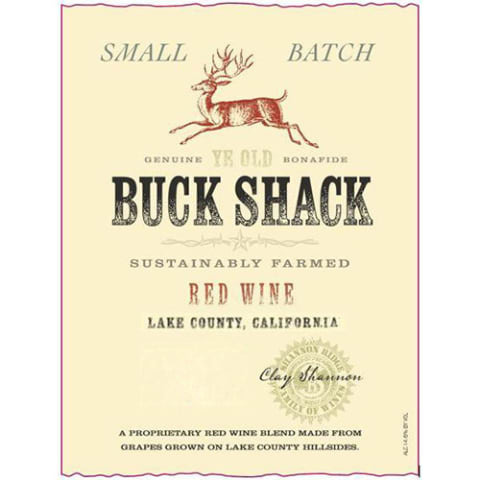 Buck Shack~2016~ Syrah and Petite Sirah provide the juicy, yet structured base. 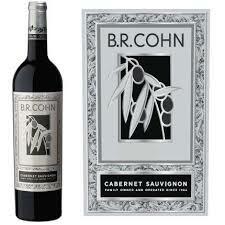 Merlot is blended with Cab Franc for aromatics and tannins, and Barbera for a touch of acidity and balance. A must try at only $12.99! !